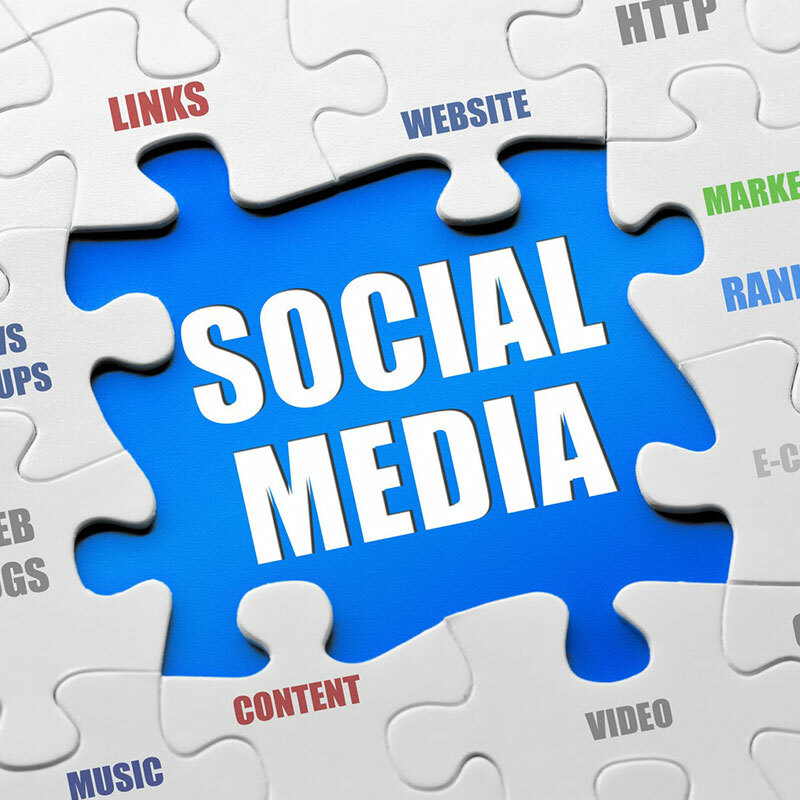 Should my business be using Social Media? 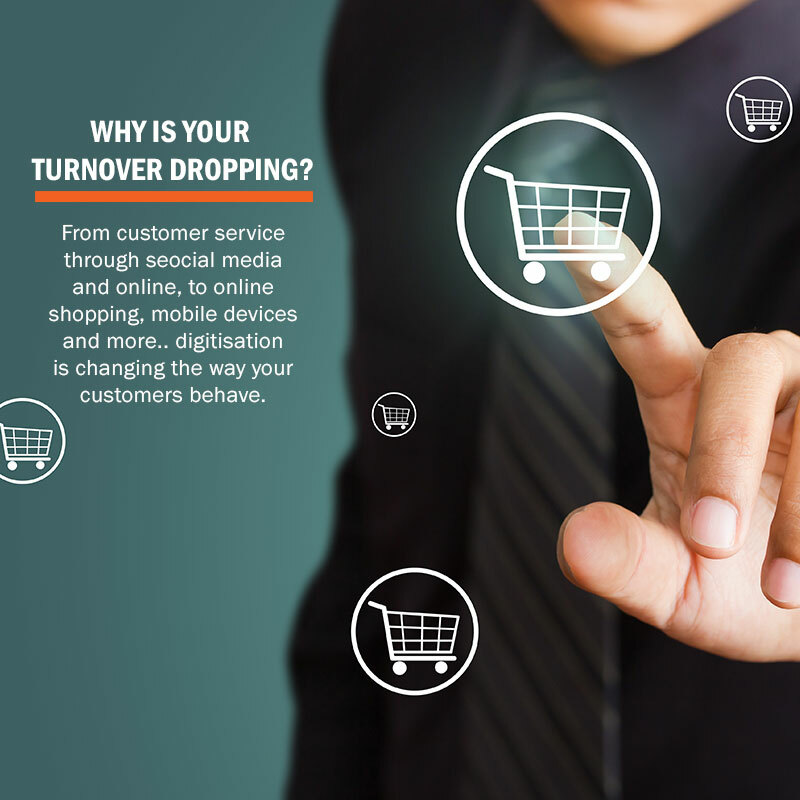 Why is your turnover dropping? 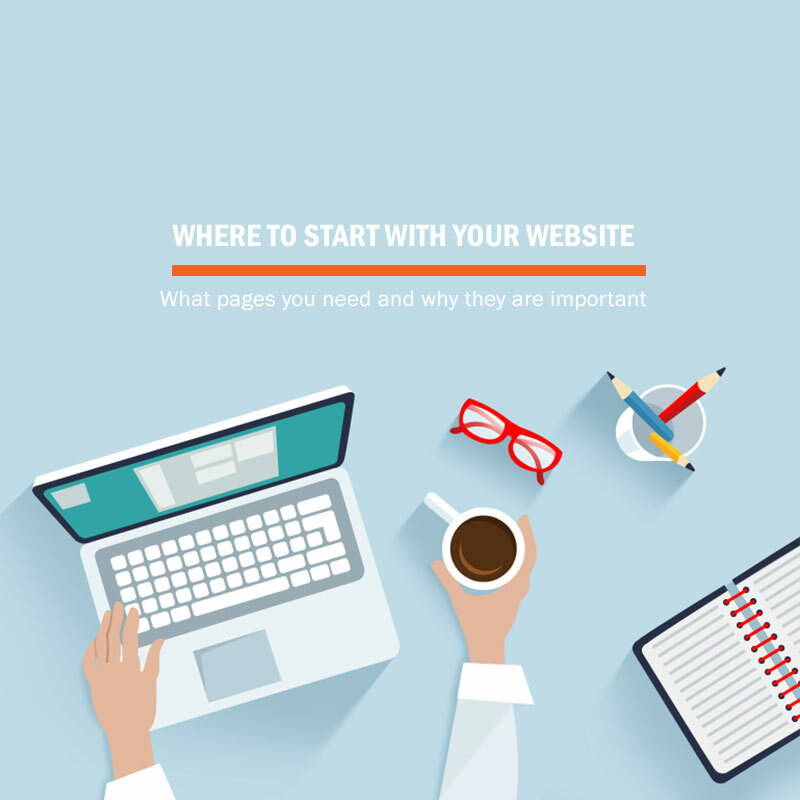 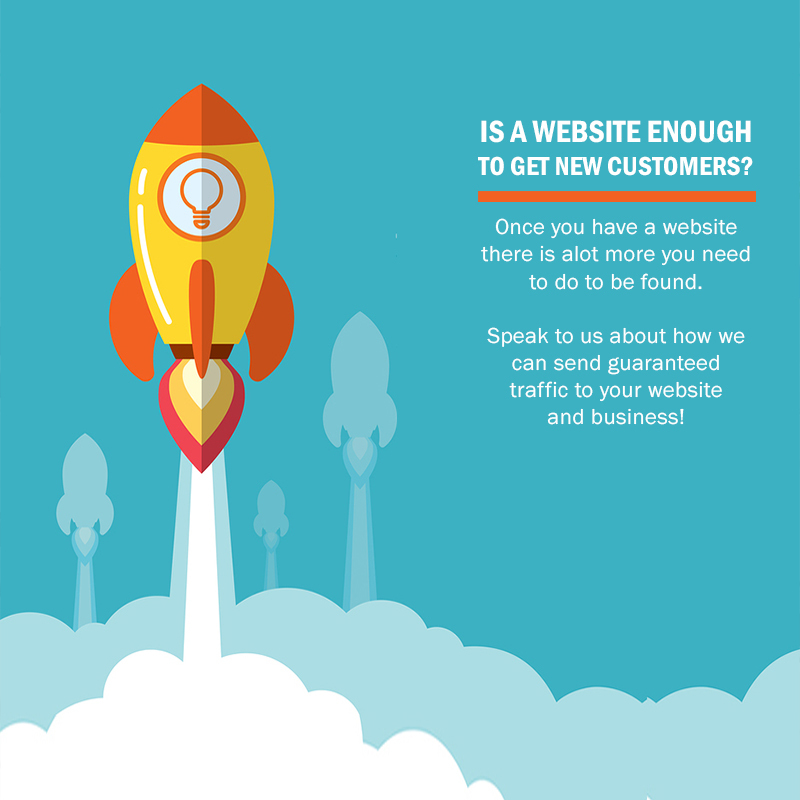 Is a Website enough to bring in more Customers?